One in three of us will experience symptoms of a mental illness during our lifetime. All of us have a brain, so we ALL have mental health. The past few years have seen an explosion in awareness, yet there is still widespread confusion. 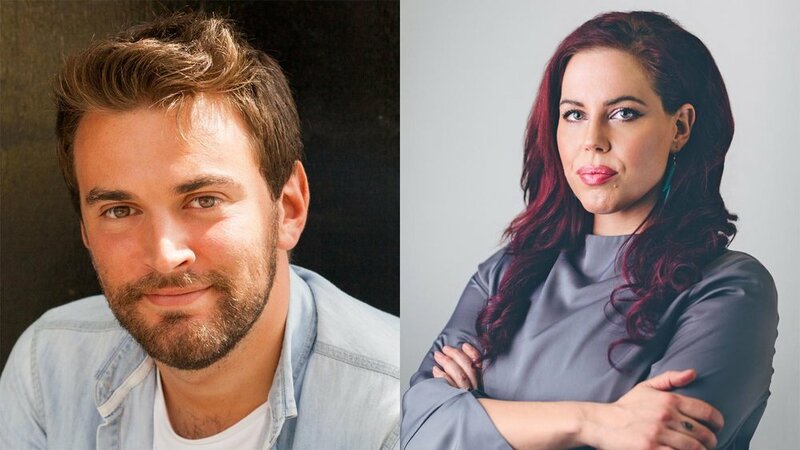 Mental health campaigners Natasha Devon MBE and Jonny Benjamin MBE talk us through their own experiences, and guide us through the full spectrum of mental health, as well as how to differentiate ‘sadness’ from ‘depression’. The Stranger on the Bridge is a memoir of the journey Jonny made to find the person who saved his life, and how he continues to manage his schizoaffective disorder. In A Beginner’s Guide to Being Mental Natasha Devon calls upon experts in the fields of psychology, neuroscience and anthropology to debunk and demystify the full spectrum of mental health, from A (Anxiety) to Z (Zero F**ks Given – or the art of having high self-esteem). This event is included in our Sunday Afternoon and Weekend Headliner tickets.